Welcome to our weekly review of the AUD/USD. Did you harvest lots of pips? I sure hope you did! In the previous AUD/USD forecast we noted that the currency pair made a low. The price action was quite adherent of the technical levels. Weakness in the Chinese currency probably dampened the sentiments of the Australian dollar. Looking at the AUD/USD weekly chart above we noted that the currency pair was bullish for the week. As mentioned last week, it tested the resistance of 0.72 and the middle bollinger band before easing off to just under 0.72. 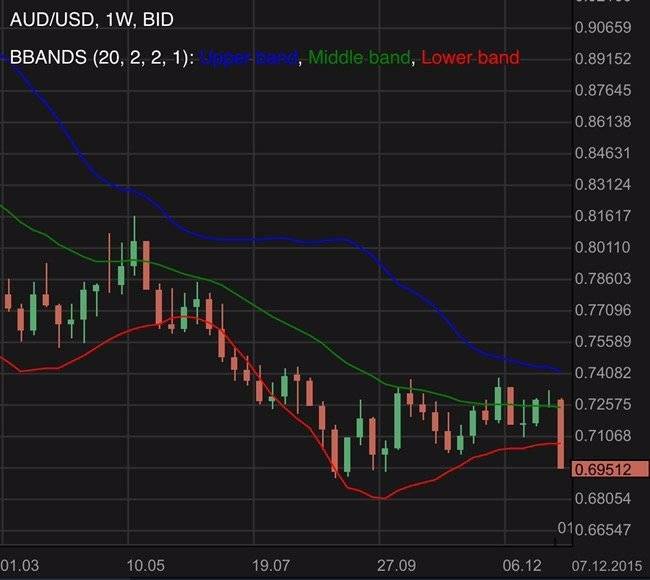 We need to see a clear establishment above the 0.72 and middle bollinger band before considering a possible reversal of trend. While the released Australian consumer price index probably did little to the sentiments of the market, the Australian retail sales was weaker than expected and likely resulted in a dip of optimism for the Australian dollar. Retail sales being the primary driver for an economy, is closely monitored by government policy makers, analysts and investors due to the insights it provides regarding the health of the economy. Having said so, Australian’s trade balance came out much better than expected. Together with a global surge of risk seeking, the Australian dollar climbed! Over in the US, the US Non-Farm Payroll came out better than expected. This likely increased the optimism towards the US economy and gave opportunity to the US dollar to regain some lost ground. The Australian economy and currency is closely tied to the commodities and China is a major trading partner. It would be advisable to monitor the developments of the above mentioned. 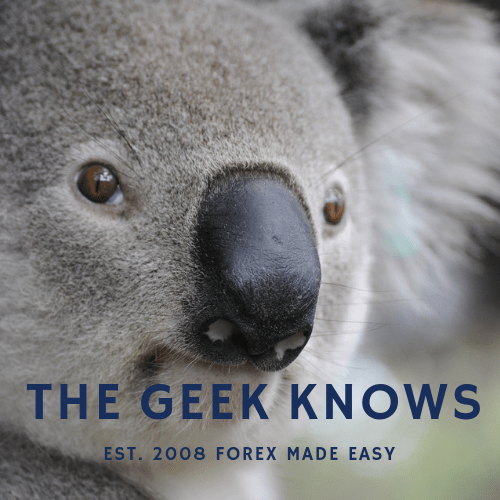 There is no end in sight for the trade tensions between the US and China that is often detrimental to the Australian dollar. Both the Reserve Bank of Australia and US Federal Reserve are due to release their statements on their latest interest rate policies next week. The interest rates are expected to be unchanged. A high interest rate and low interest rate affects a currency differently and hence it is always wise to practice proper money management in case of any unexpected development. The EUR/USD and AUD/USD climb towards their respective strong resistance regions. Important economic events and releases are happening soon. The AUD/USD continues with a correlation with commodities. Understanding the fundamental situation is critical. Find out more. 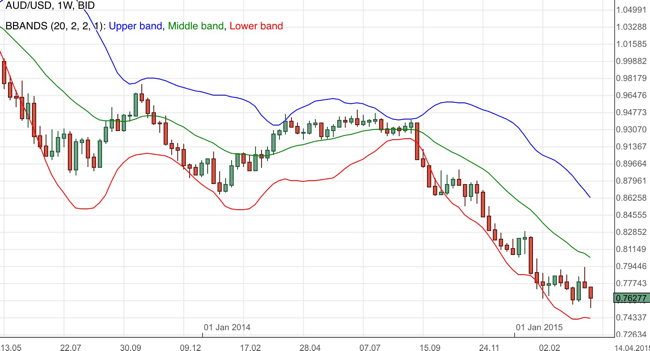 The AUD/USD made a sharp dip for the week and breaches the lower bollinger band. Find out more.